Moscardo, Gianna (2013) Social representations of climate change. In: Reddy, Maharaj Vijay, and Wilkes, Keith, (eds.) Tourism, Climate Change and Sustainability. Taylor & Francis, Oxon, RN, pp. 24-41. 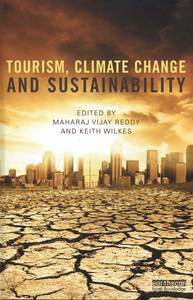 [Extract] Sustainability, climate change and tourism can be seen as three distinct but complex, interrelated and contested constructs. Arguably climate change currently occupies a central place in the public sphere in the media and in politics, and it can be suggested that this high profile has served to highlight and advance sustainability as a construct worthy of public and political attention. But the relationship between these two constructs is a contested one. For some climate change is the central issue driving sustainability, while for others there are concerns that climate change has hijacked the sustainability agenda, possibly to the detriment of other issues. 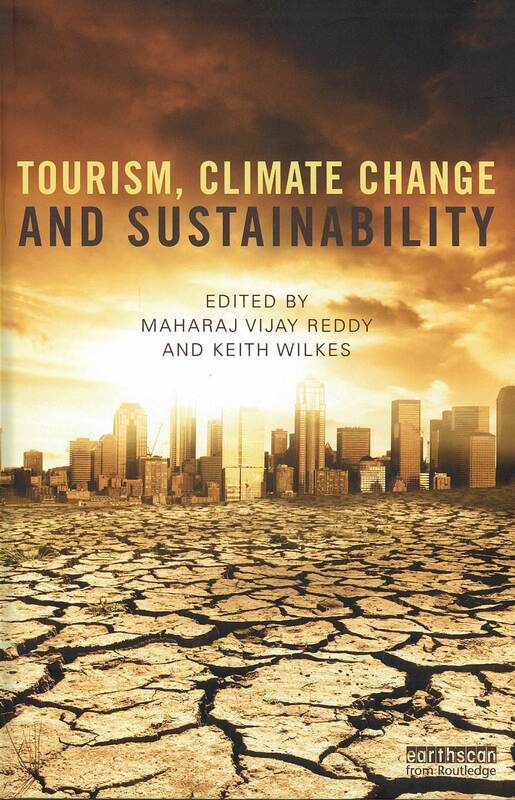 In a similar fashion, albeit at a lower public profile, it could be argued that the relationships between sustainability and tourism and between tourism and climate change are also contested and difficult.